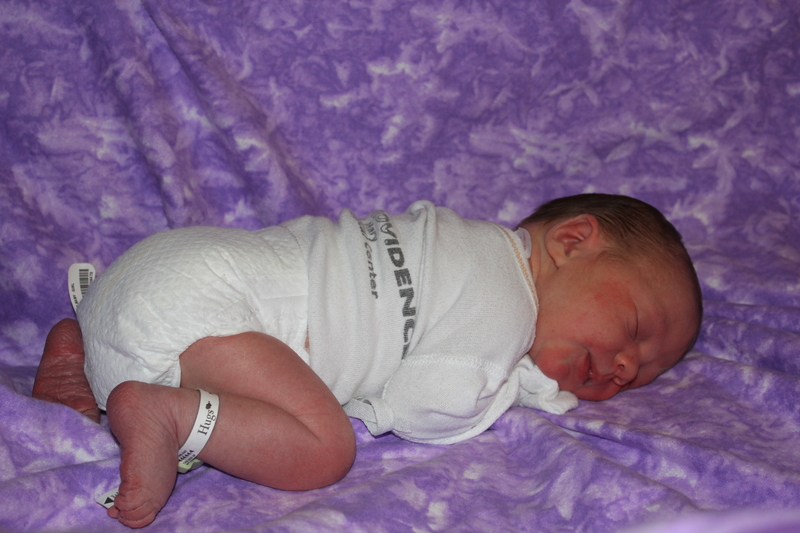 Mikayla Rose Vawter was born 4/27/12 at 4:27am. (the nurses were impressed by her timing!) 7 pounds, 1 ounce, and 20 inches long. My contractions started late Thursday night, and by the middle of the night they were getting strong and closer together. 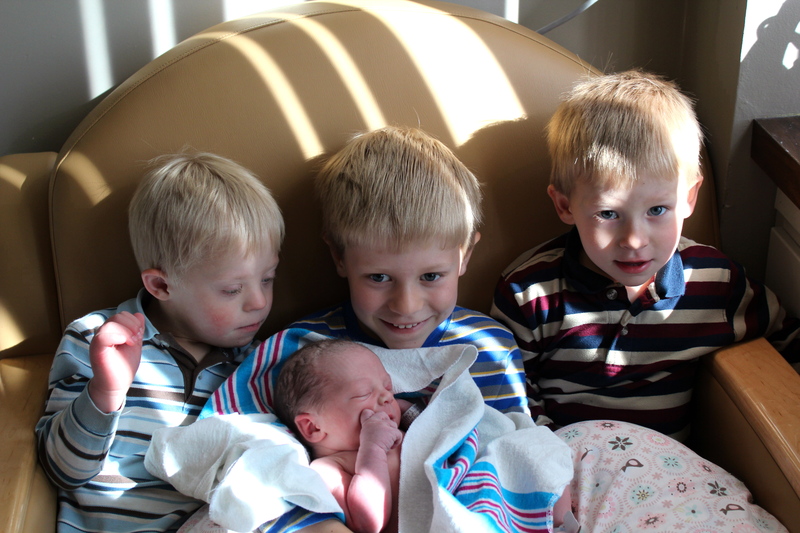 (All Vawter babies come in the middle of the night!) 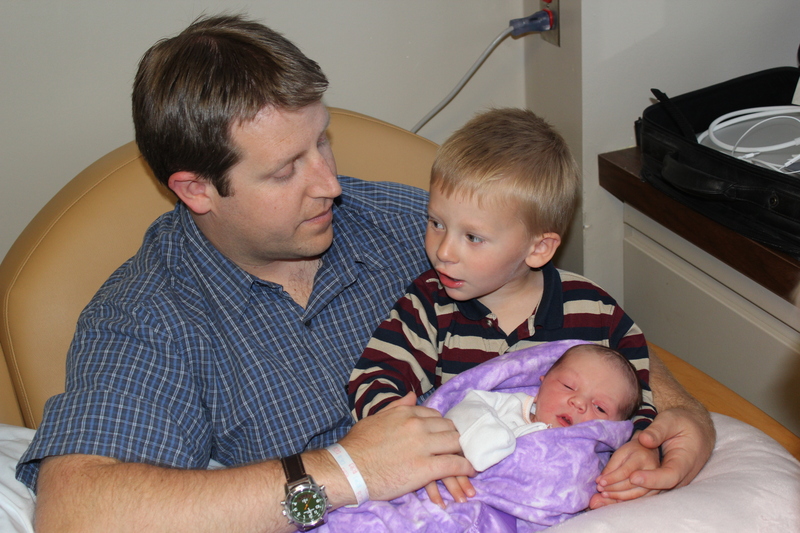 We went into the hospital, and because she was still breech, we prepared for surgery. 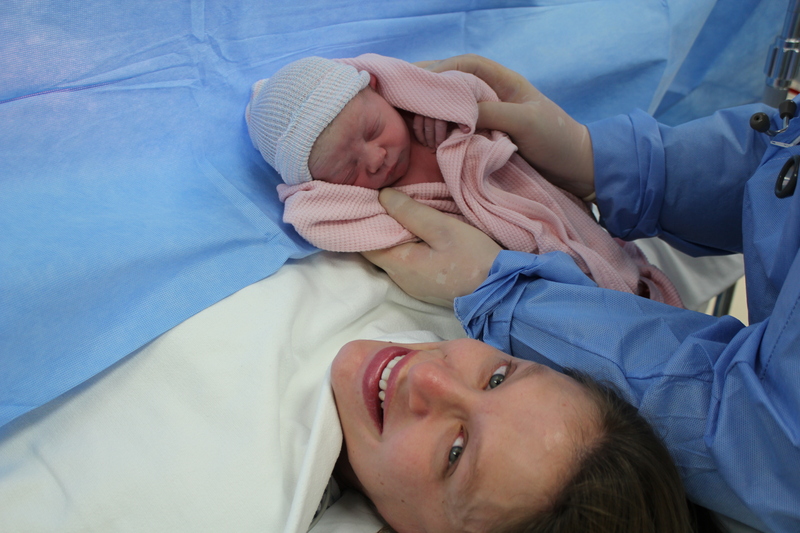 The c-section went very well, and I was able to see her right away. Our wonderful nurse stayed with me for over an hour in recovery so that I could be with her and nurse her as soon as possible. Yesterday was rough, recovering from surgery/anesthesia, but I’m feeling much better this morning. I don’t know why all anesthesia makes me dizzy and nauseous for 24 hours afterward … but it makes these things more difficult! 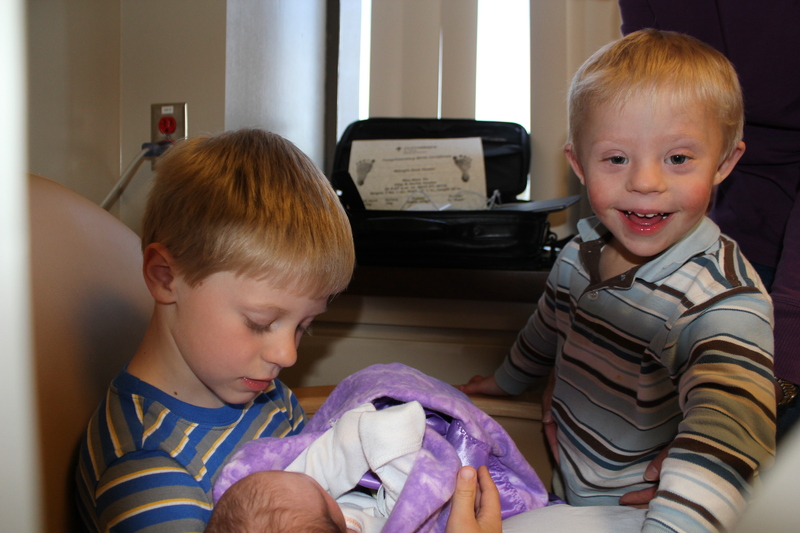 The boys can’t get enough of their little sister, and it’s been very fun to see them meet her and hold her. 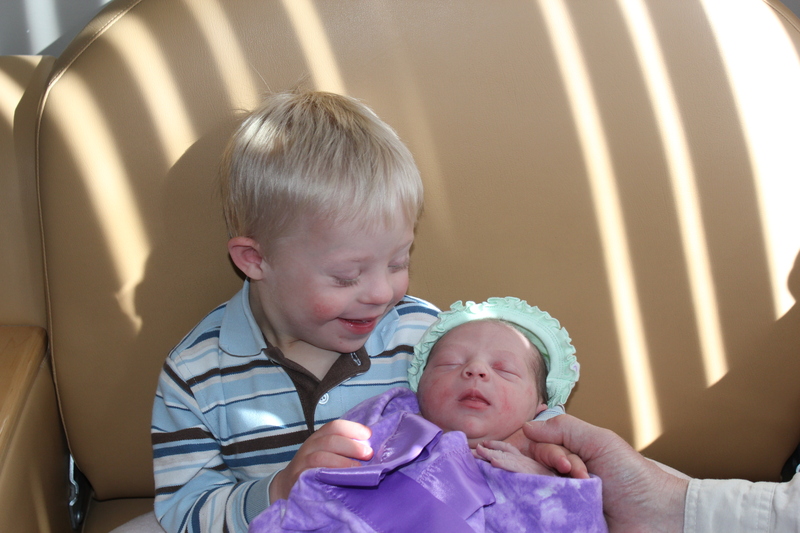 Even Jesse Bear has been surprisingly loving and tender toward his little sister. 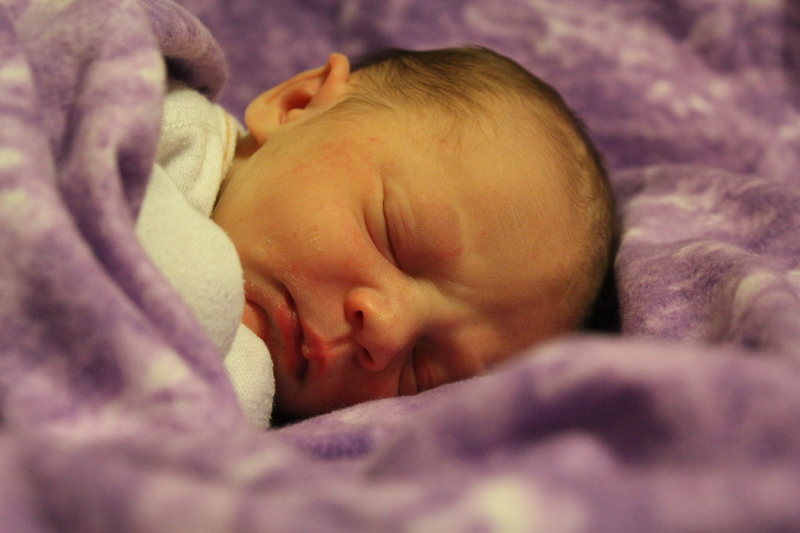 So far, baby Kaylie has been sweet, mellow, content, and easy-going. She is such a joy – we’re just soaking her in and enjoying every moment. We’ll be discharged from the hospital either tomorrow or Monday. 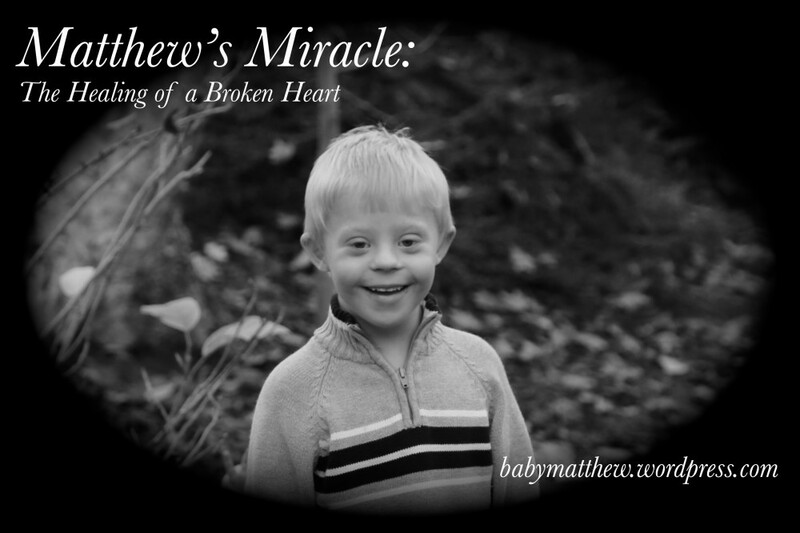 This entry was posted in Family Life, Mikayla by Amy. Bookmark the permalink. So Excited for you guys!!! Hugs and Love Paulette!